 Applications for catering units at the 2019 Kent County Show are now closed. If you are interested in catering at any of the other events held at the Kent Showground, please contact the organisers direct. Details of all public events can be found here: www.kenteventcentre.co.uk. If you have any questions, please do not hesitate to contact Becky Parrock on 01622 633058 or email becky@kentshowground.co.uk.